Open your browser and go to Yahoo. Do not use a link in any email. Reset your password and make it a strong, complex password or rather a pass-phrase. 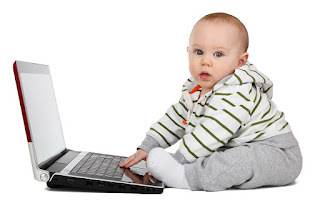 If you were using that same password on multiple websites, you need to stop that right now. Using the same password all over the place is an invitation to get hacked. 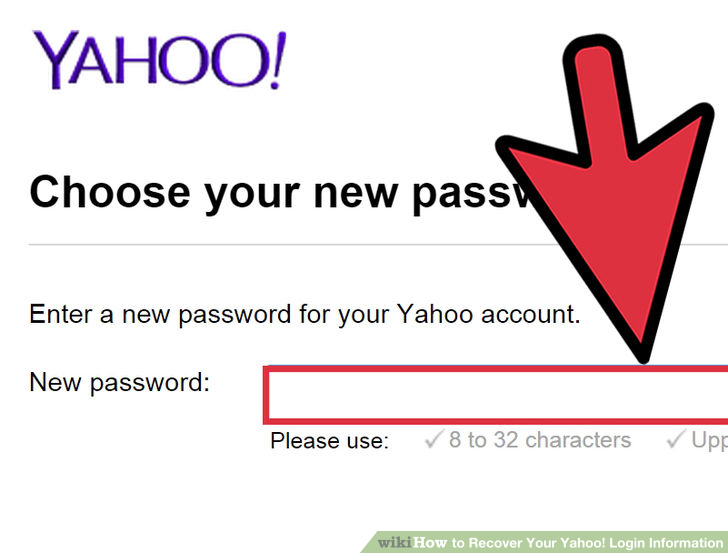 If you did use your Yahoo passwords on other sites, go to those sites and change the password there too. Also change the security questions and make the answer something non-obvious. Use a free password manager that can generate hard-to-hack passwords, keep and remember them for you. Watch out for any phishing emails that relate to Yahoo in any way and ask for information. 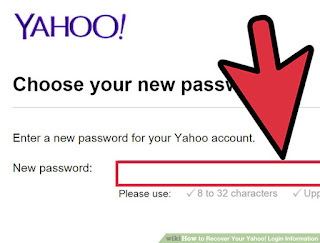 Now would also be a good time to use Yahoo Account Key, a simple authentication tool that eliminates the need to use a password altogether. Need help with any of this? Reach out to me by submitting a ticket HERE.